Before You Know It, You’re in Deep. Build Yours Today. or learn more about our house-designed boat. 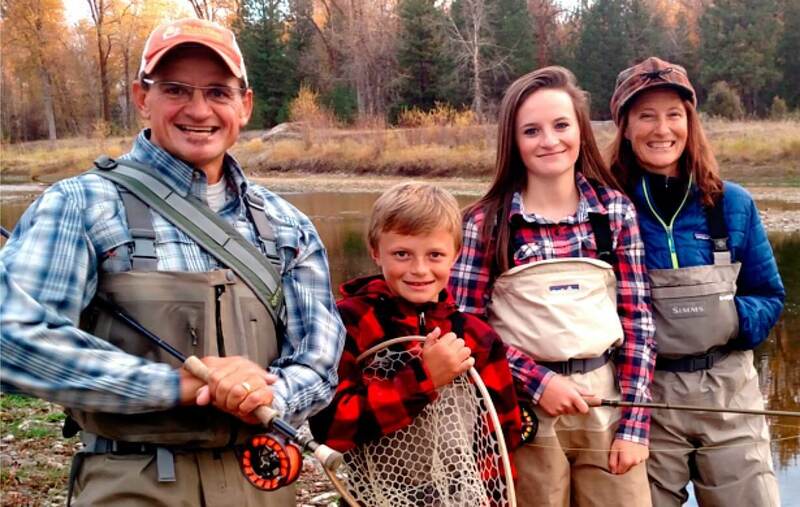 Welcome to Blackfoot River Outfitters - Missoula, Montana's family owned Orvis endorsed fly fishing company. We’ve been sharing Montana’s rivers with anglers for over 25 years while imparting fly fishing knowledge that is informed, honest, and timely. We hope to include you as one of our many loyal shop customers and guiding clients. 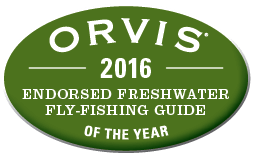 We have a fly fishing adventure for anyone. "Growing up in Montana but never experiencing the Smith River seemed improbable, so last year I treated my family to the five day trip with the pros at BRO. The adventure completely surpassed our lofty expectations." When you schedule your trip with Blackfoot River Outfitters, we provide everything you need to relax and enjoy your time on the water. Full day trips include a guide, terminal tackle, a shuttle to the water and lunch. Overnight trips include all meals, tents and camping gear. Personal gear, fishing licenses and alcoholic beverages are not included. Our Montana waters are Legendary. "I've fished multiple rivers in virtually every season with the BRO team for the past decade and have yet to be anything but delighted with the experience." FISH SPECIES: Native Westslope cutthroat, rainbow, brown, cutbows, rare and native bull trout, just a coupla brooks and plenty of whitefish. TRIP TYPES: Full day and half day floats, full and half day walk/wade trips, overnight and multiday riverside camp trips, scenic trips. FISH SPECIES: Native Westslope cutthroat trout, rainbows, browns, cuttbows and white fish together with just a few bulls and brooks TRIP TYPES: Full or half day float trips, full or half day walk/wade trips, overnight or multiday river side camp trips, and scenic trips. FISH SPECIES: Rainbows, brown trout, cutthroat, and cutbows together with mountain whitefish. TRIP TYPES: Full and half day float trips, full and half day walk/wade trips, whitewater/fishing combos, overnight and multiday river camps. 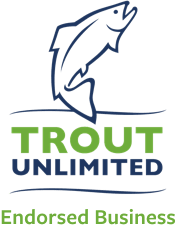 FISH SPECIES: Rainbow trout, brook trout, kokanee salmon, and a just a few cutbows and bull/brook hybrids. TRIP TYPES: Full Day float fishing trips. sight fishing trips, multiday combined with Rock Creek trips. FISH SPECIES: Browns, rainbows and plenty of whitefish together with just a handful of cutts. TRIP TYPES: Very Limited - 5 Day, 4 night riverside camp. FISH SPECIES: Brown trout, rainbow trout, brookies, native and threatened grayling, just a few cutthroat and plenty-o-whities. TRIP TYPES: Full day float trips, wade trips, river side overnight camps. We own and operate a full-service fly shop to outfit your adventure and fishing needs. Meet some of our delighted guests. You’re next. Fished Clark Fork, Root, Foot, Rock Creek, Smith, Big Hole, Missouri, Dearborn, etc. Fished The Root, Blackfoot, Clark Fork, Missouri, Dearborn, Smith and Georgetown Lake.